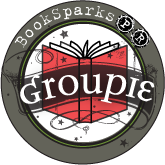 Minding Spot: Remake by Ilima Todd & Giveaway! Remake by Ilima Todd & Giveaway! I loved Remake! I am a big fan of dystopian fiction, and this reminded me a bit of that splashed generously with science fiction. In a society where procreation is heavily moderated, and if you disobey, you could be killed. The babies are born monthly, ten males and ten females. They have no names until they pick their own on their seventeenth birthday. They choose their name, their gender, how they want to look and what trade they would like. Until that date, they are raised together with shaven heads and neutrality. Nine still hasn't decided on her name or gender, but she knows she wants to be a maker. Curses with red hair and freckles, she has been an outsider all of her life. She wants to ensure that it won't happen to anyone else if she is the maker, making the decisions on genes for new batches. However, once she makes her wishes known, the Prime Maker lets Nine know that she will never be a Maker and it leaves Nine confused more than ever. On the eve of their remake, Nine and her fellow batchers are in a plane to their destination when it crashes into the ocean. Nine wakes up on an island, with people who talk differently, have families and are basically the opposit of everything she has ever known. It will be months before she can get back to Freedom so she tries to make the best of the situation. But overtime, she finds herself with a choice. Which life does she really want to live? And what is she willing to sacrifice to get it? Like I said, I loved Remake! The world building, the characters, the plot twists, everything. The only thing I disliked was that the book ended. I wanted to know more about Nine and her world, what her choices meant for her. If you enjoy dystopian science fiction, pick up Remake! I'll definitely be looking for more work from this gifted author! 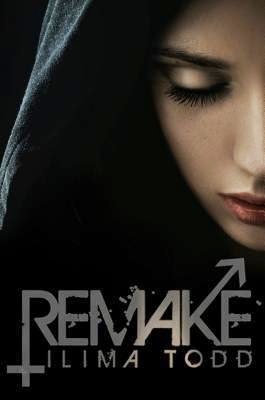 Four lucky winners will win a signed copy of REMAKE!